Your identicon generates from a hash of your user ID, so there's no way to control its color or pattern. As you become more of a GitHub Enterprise pro, you may want to associate your good work with an identifiable avatar. 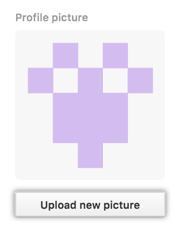 Under Profile Picture, you can either drag-and-drop your image from a local folder, or click Upload new picture to upload a new photo manually. 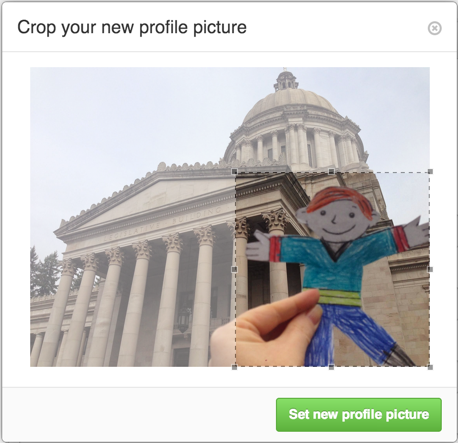 Crop your picture. When you're done, click Set new profile picture. 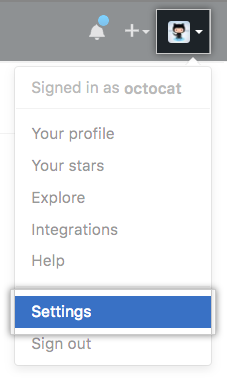 Go to your designated identicon at https://github.com/identicons/USERNAME.png. Follow the previous steps to replace the image.